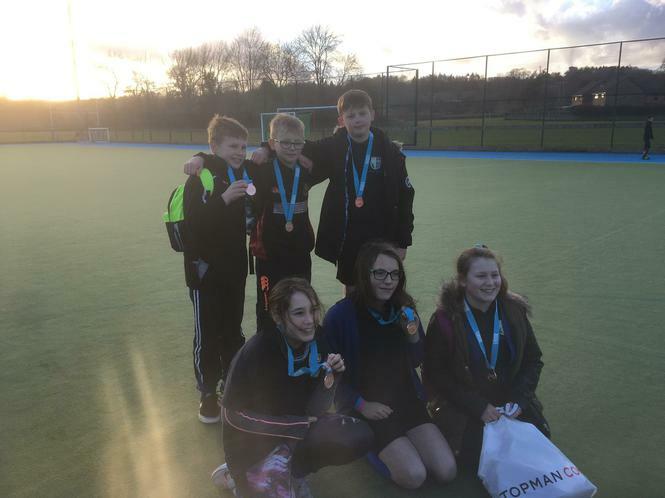 Children from Year 6 put on an outstanding performance at The Dean Academy in the Quicksticks hockey competition, finishing in the bronze position. We played 5 matches in total with 2 wins, 2 draws and 1 loss. This meant we narrowly missed out on the silver position needed to continue to the next round. The children competed to a high level and showed great sportsmanship throughout. with Coby scoring a hat-trick.